In my case it would most definitely have to be my love and passion for ballet. Having danced since I was 3 until 18 really goes to show how much your hobbies impact your life. The funny thing is that because now I am not dancing I have been able to use it to my advantage. For example, my Trend Analysis final which I have to pick two concepts that we are going to do forecasts on...and so I decided to go off on a whim and do ballet. Crazy right? That's what I thought too but it's moving along and I got lucky because my second family (aka: my brothers and sisters) is at my dance studio, let me come in and take some pictures. 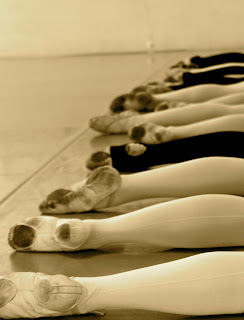 It was amazing and just made me want to put my pointe shoes, leotard, and tights back on and dance my little heart out. Well, that wasn't really going to be the case because I had a camera wrapped around my little hand. So I did my job and took some amazing pictures which I wanted to share will you all. And I'm excited to say that over the summer I am going to take as many ballet classes that I can and get back in the swing of things with my home away from home. I've definitely missed those pointe shoes.